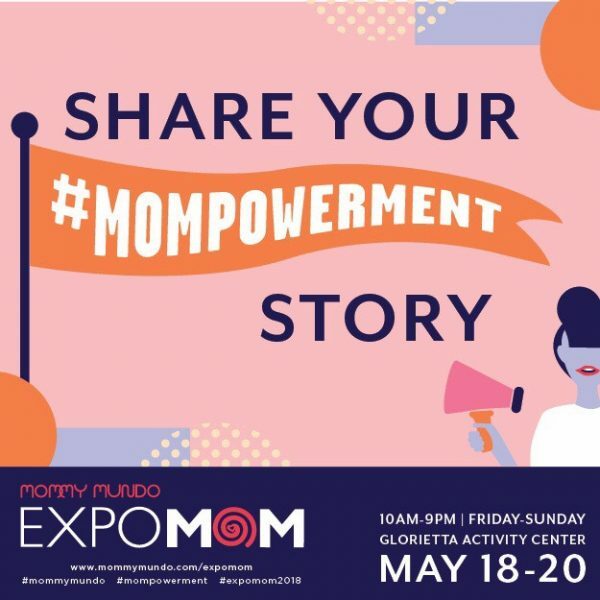 Don’t miss Expo Mom this year! It is not your regular bazaar. 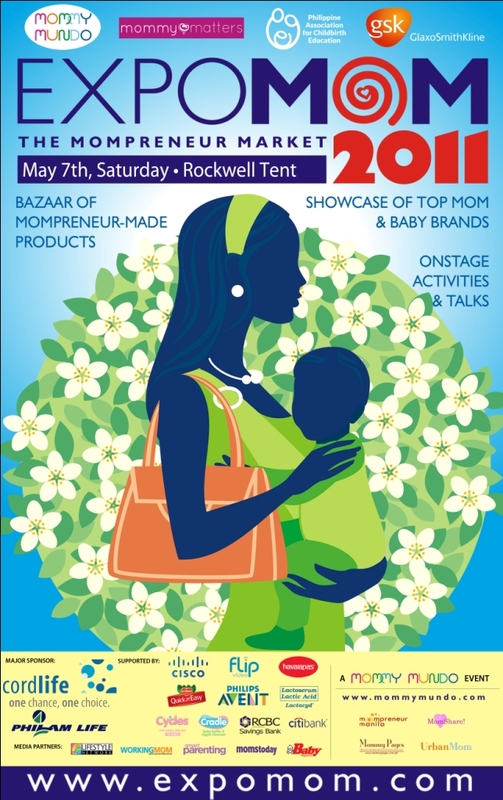 We showcase the latest in mom and baby products and services, from new brands that have been recently launched, to latest mompreneur inventions, to new stuff that have just come in from abroad. 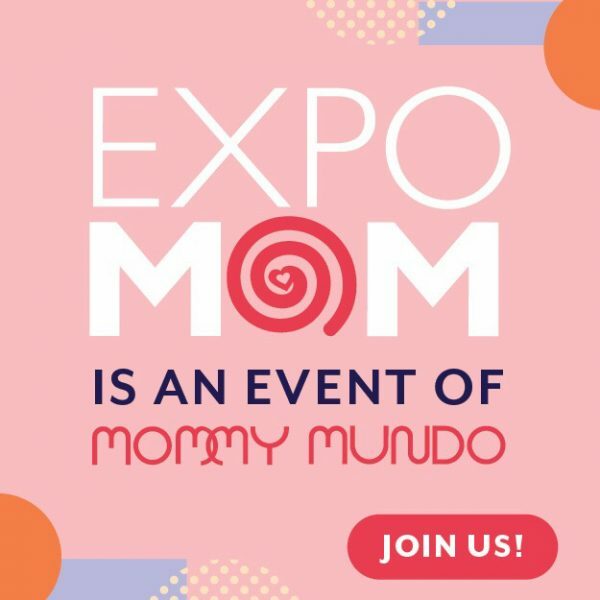 Expo Mom is produced by Mommy Mundo and PACE, co-presented by GlaxoSmithKline, Mommy Matters. Supported by Cordlife, Cycles, Cradle, Flip Video, Cisco, Havaianas, Del Monte Quick n Easy, Avent, Lactacyd Baby Bath, Citibank and RCBC. Media Partners are Lifestyle Network, MomsToday, Smartparenting, Working Mom, Baby Magazine, Crossover 105.1 and Mommy Mundo publications Urban Mom and Mommy Pages. Firefly Toothbrush Beehive Flower Shop Weaves & Knits Inc.